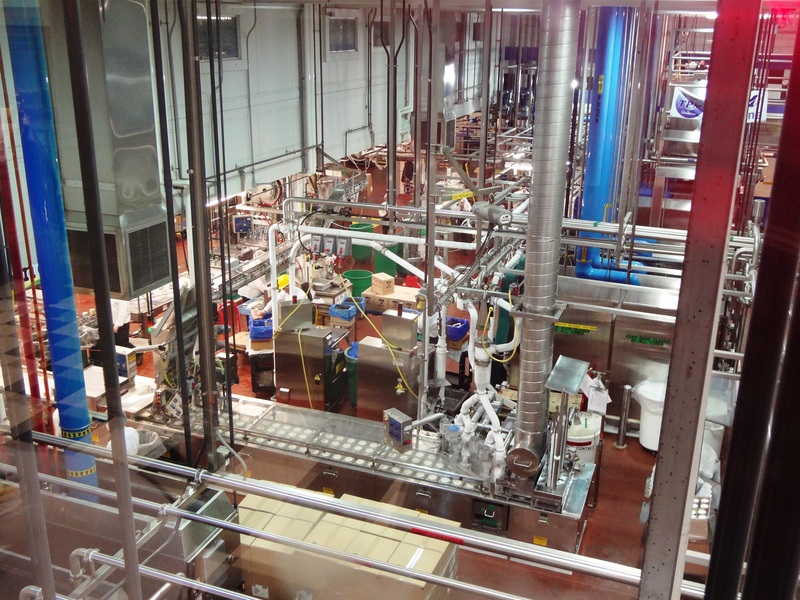 The Ben & Jerry’s Ice Cream plant in St. Albans, Vermont. When it opened in 1995, it was capable of producing twice as much ice cream as the company actually sold. The people who built Ben & Jerry’s had passion, an incredible work ethic, and a vision of how business might change the world. That was enough to drive the company for more than a decade. But as any organization grows older and more established, its processes become more and more complicated. 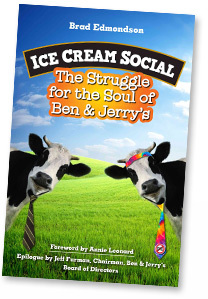 The crisis that lead to the sale of Ben & Jerry’s to Unilever – a sale the board did everything it could to avoid – happened because the company’s leadership believed that their employees were so talented that they could handle anything, even building a big, complicated ice cream plant. An employee committee had too much design input, and the plant went way over budget. In the ensuing financial crisis, the board of directors panicked, backed away from the company’s founding principles, and one bad thing lead to another. The board of directors never recovered. They kept arguing about the purpose of the company until the company slipped from their hands. A socially responsible business needs to marry cautious experts with passionate activists who are constantly thinking outside the box. After all, Ben & Jerry’s wouldn’t even exist if they had not found a way to mass-produce ice cream with chunks in it. And the company’s greatest contribution was taking ideas that sounded crazy at the time, like paying a living wage or making a 100 percent fairly traded product, and proving that they could work. But they couldn’t have done any of that if they weren’t good at selling ice cream at a profit. I agree. To succeed as a progressive business (or a socially responsible business, call it what you want) you need both sides, especially if you are going to stay in control of your own destiny and be able to protect your mission. Pay too much attn to ideals (& too little the business) and you can go under, or have to sell, etc. Pay to much attn to the bottom line and the lofty goals can slowly be lost. Certainly we’ve seen examples of both over the years, and not least with companies that are growing very fast – as was Ben & Jerry’s when they built that plant. One case in point – I think – was Honest Tea. From their launch in 1998 to when they sold 40% of the company to Coke in 2008 they grew by leaps and bounds every year, but I don’t believe ever turned a profit. Nor do I think they did in the next 3 years and so probably had no choice but sell the remaining 60% to Coke in 2011. So on the one hand they might have been maximizing one kind of impact by growing rapidly, but ultimately lost a lot, too, when they couldn’t create a self-sustaining enterprise.